Single channel output, output current level selectable by DIP S.W. 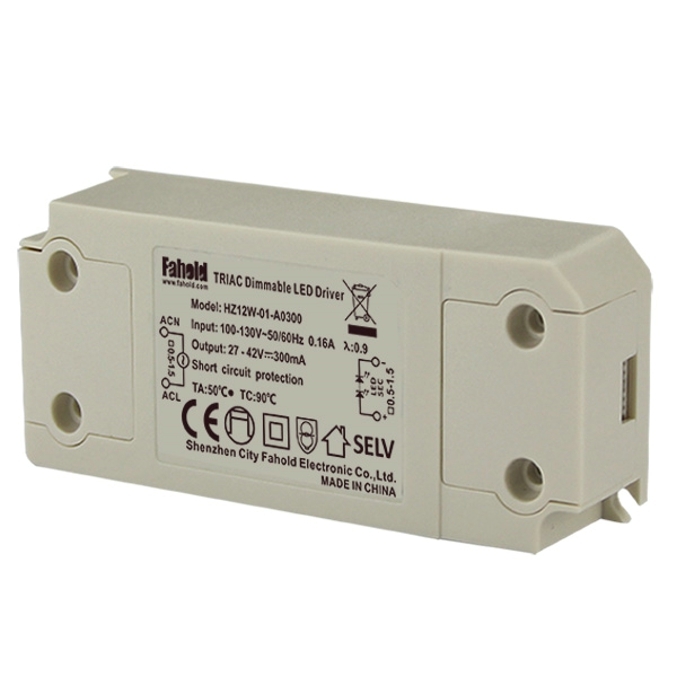 Support traic dimming signal, Passive or active signal. 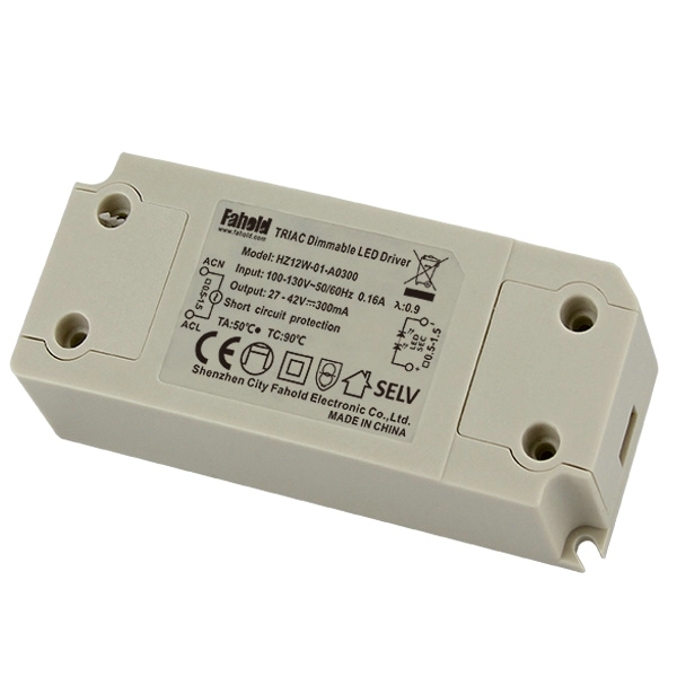 Looking for ideal UL Triac Dimmable Led Driver Manufacturer & supplier ? We have a wide selection at great prices to help you get creative. All the Traic Diming LED Driver 12W are quality guaranteed. 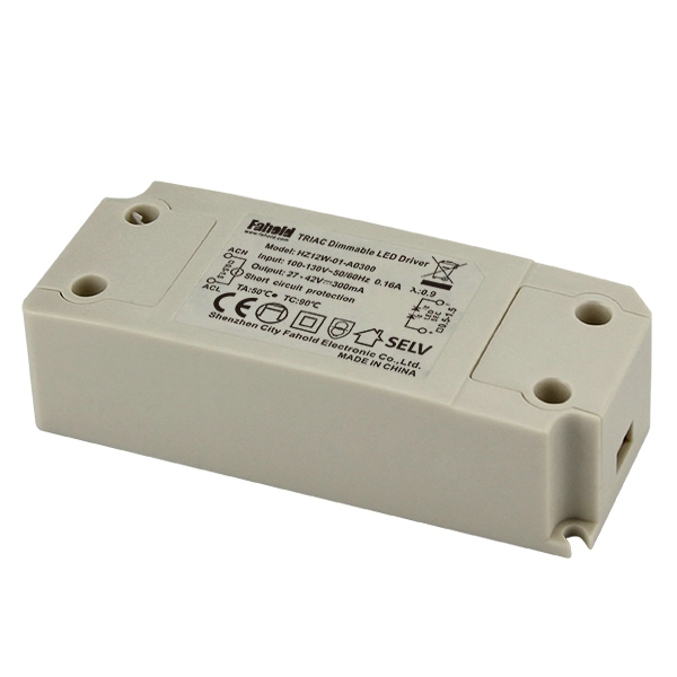 We are China Origin Factory of 100V-120VAC Input Led Power Supply. If you have any question, please feel free to contact us.